The Evora 400 is helping to lift Lotus. LONDON -- British sports-car maker Lotus said it is still on track to make a profit this year despite a 41 million pounds ($50 million) loss during its most recent financial year. "We are running according to plan. The losses are on the way down," CEO Jean-Marc Gales told Automotive News Europe. Gales said the company, which is owed by Malaysia's DRB-Hicom, is on track to record a profit this financial year as measured by EBITA (earnings before interest, tax, depreciation and amortization). It will be the first profit of any kind for the company in 20 years, Gales said. The loss for the financial year ending March 2015 was slightly down on the 45.2 million pounds lost the previous financial year, according to papers filed by the company. The result includes a 13.2 million pound write-down incurred after Lotus quit the Formula 1 championship ahead of schedule. Lotus lost 65.6 million pounds in 2014 and 159.4 million pounds the year before. Revenue for the 2016 financial year fell 17 percent to 79 million pounds after safety regulation changes forced Lotus to suspend sales of its Evora high-end sports car in the U.S, the world's biggest sports car market. Unit sales over the financial year fell to 1,607 from 2,015 the year before. 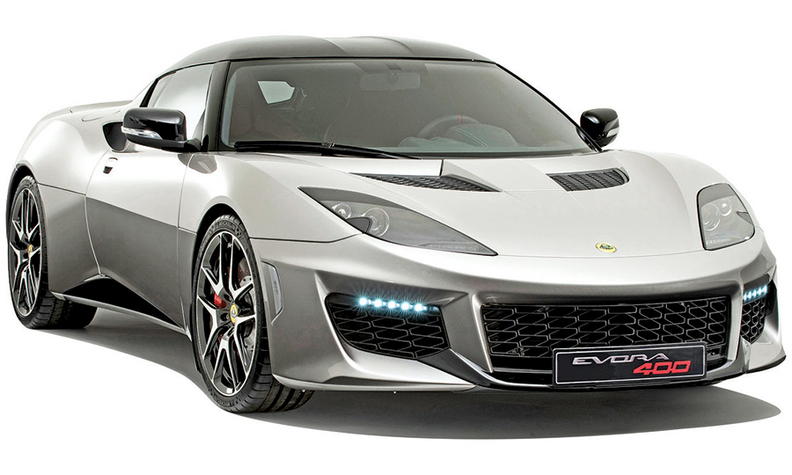 The revamped Evora 400 went back on sale in the U.S last August and demand has been so strong that the U.S. is now Lotus's biggest market. Gales said that since U.S sales restarted, the average sale price of new Lotus cars has risen 20 percent, without giving a figure. Sales of newly released high-value versions of the entry Elise and track-focused Exige elsewhere have also contributed, he said. Gales, formerly head of brands at PSA/Peugeot-Citroen, was recruited in 2014 to turn around Lotus. He cut 300 jobs and reduced manufacturing costs. "Costs are at their lowest for last eight years," he said. Owner DRB-Hicom is also struggling and has been forced by the Malaysian government to partner with another automotive company, which could throw Lotus's future in doubt. Local media reported that PSA, Renault and China's Geely are in the running to partner with the company, which makes Proton cars.